California-based Cloudian is making an extra effort to live up to its name, launching a service that provides a single storage image that extends from the on-premises data centre to the public cloud, reports Enterprise Cloud News (FinTech Futures‘ sister publication). 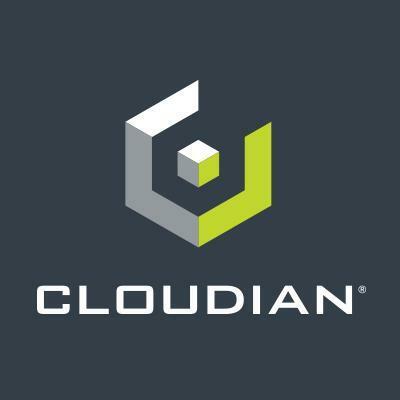 “Despite our name, what we’ve been primarily known for is a service that sits in the data centre,” Cloudian chief marketing officer Jon Toor tells Enterprise Cloud News. Cloudian has launched HyperStore 7 with multicloud support for Microsoft, Google and Amazon Web Services (AWS), as well as on-premises storage, in either file or object storage formats. HyperStore supports the standard S3 API used by AWS, as well as Windows and Linux file services. The service is highly scalable, from terabytes to hundreds of petabytes of capacity, Toor says. HyperStore provides a single software image over multiple nodes and devices, and now the cloud. “I can move data back and forth between my cloud environment and my on-premises environment,” Tor says. And enterprises can move S3 data stores to other supported clouds. “Azure doesn’t speak S3, but if I run an instance of HyperStore inside Azure, now it speaks S3,” Toor says. HyperStore customers include non-fintechs (such as healthcare) and any other enterprises with large amounts of data existing in a file format. Competition includes NetApp StoreNext, and EMC Elastic Cloud Storage. Cloudian competes by providing S3 compatibility and scalability. Cloudian was founded in 2011, with $72 million in capitalisation and about 200 customers. HyperStore 7 is available as software-defined storage and as an appliance with capacity ranging from 48TB to 840TB per device. Software can be deployed either on-premises or in the cloud.